Cute 2/1 large bedrooms with large closets. Tite kitchen and bathroom. Original hardwood floors through-out. Large 2 car detached garage with laundry hookup, shelves and sink. Large back yard with alley access. RV PARKING BEHIND GATE! 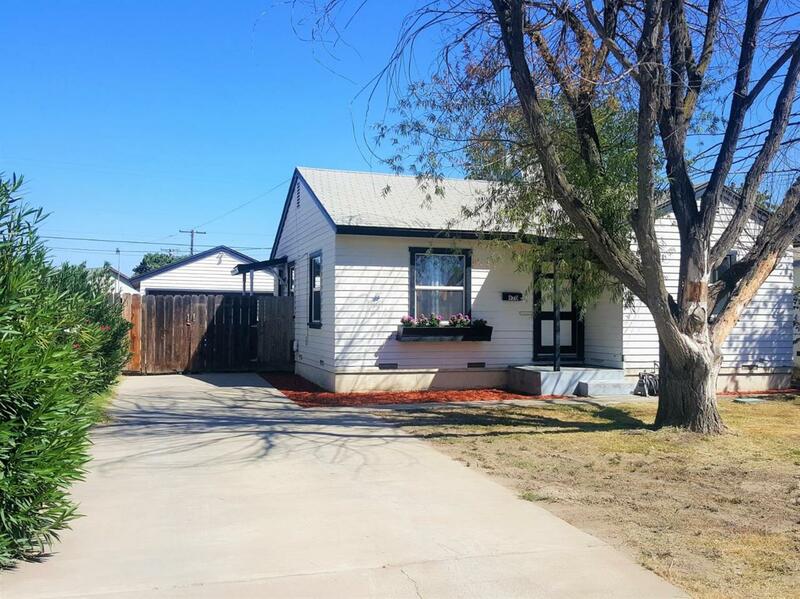 Must see this cute starter home before is gone.